Buying vinyl records used to be as simple as walking into your favorite record store. The advent of compact disc (or CDs for the younger millennials), among others, would render the idea obsolete. Not anymore. Hipster culture has since reinvigorated the black disc, with many music aficionados now embracing the idea as the best way to sound-trip. 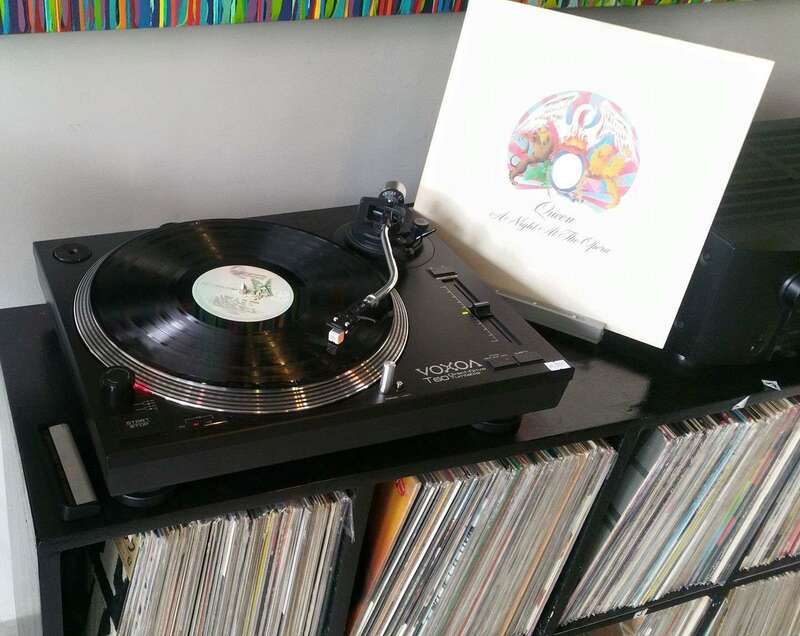 That is debatable, of course, but, one thing's for sure: vinyl records are back. Yes you could actually score them again in the malls, but a caveat: Where once you could buy two brand new LPs with school baon (in the '80s at least), today, you need at least P2k and up to buy just one LP. In these hidden dives, it's possible to discover the works of your favorite artists both old and new, waiting to be brought home and listened to. Of course, it's not as if they're as ubiquitous as your favorite burger chain—you need to be in the know to actually find them (collectors are usually tight-lipped on the matter fearing competition). But we're not secretive like that. 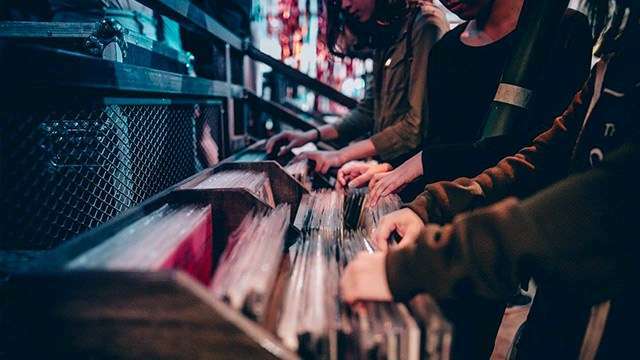 Here are some of the best places to visit in order to get your vinyl fix. 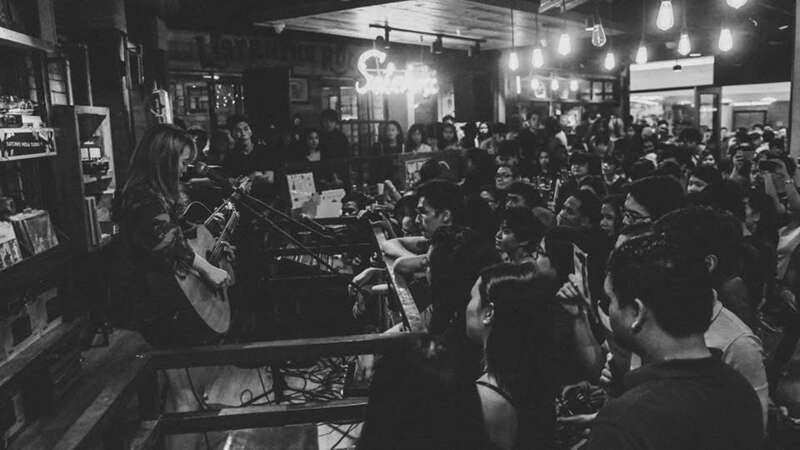 Formerly known as the Marikina Shoe Expo, the place is a hipster's paradise, with several stores catering to vinyl enthusiasts. The best thing about these shops is that you can actually haggle. Sometimes you have to get your hands all dusty when looking through their selections. Here, you can find almost any LP by any artist including those by Nora Aunor (we kid you not). New Wave, Punk, Rock, Metal, Electronica, Blues, Jazz—name it, they got it. There are several thrift shops/antique stores lining this old corner of the metro. You just have to be extra patient in finding what you need, though, particularly because those manning these stores might not always be familiar about the music, even if , say, you mention someone as famous as Elvis Presley. This place is for the hipster who's got some cash to spare. Located inside SM Megamall, the Satchmi Music & Lifestyle store not only offers a variety of brand new and second hand records, they also have turntables, gadgets, books, films, even coffee in cozy, air-conditioned set-up. In the basement of this old mall are some shops selling second-hand goods, among them LPs. If you're lucky, you could actually stumble find brand new steals. 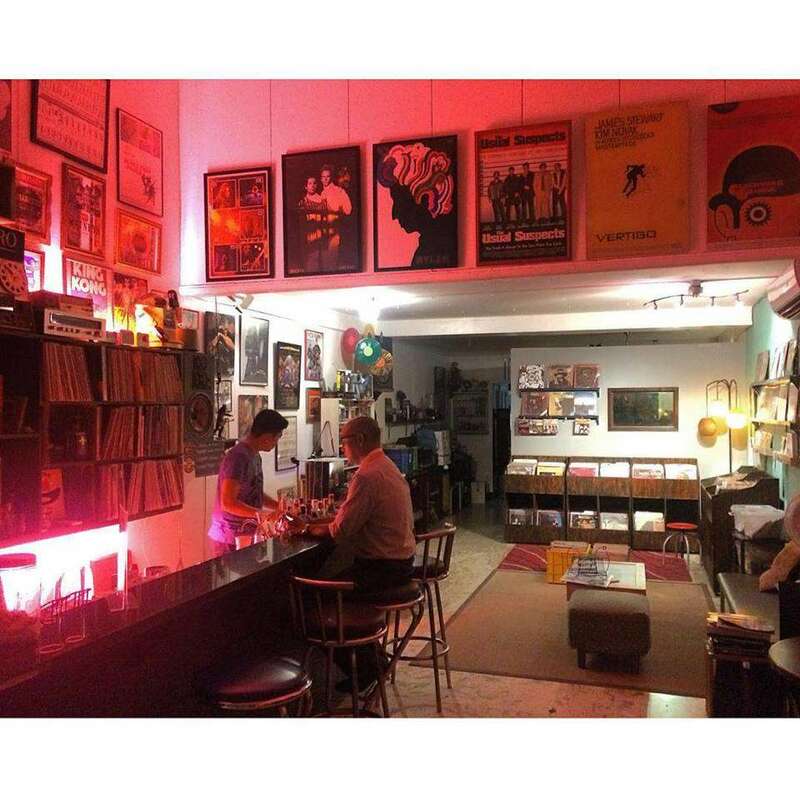 Check out an LP shop at Legaspi Towers 100 Bldg recently called This Is Pop. It focuses on new wave, punk, indie pop and rock, most of them fresh pressings too. This place is a vinyl collectors heaven, with store after store selling LPs by the hundreds. You have to have time to kill though as these are not organized in any way, with albums by ABBA mixed with those of Culture Club. In any case, copies of rare LPs here include The Who's Quadrophenia and Elvis Costello's My Aim Is True. There is a store here called Treskul Records & Dry Goods, which has a variety of vinyls both imported and local. They also sell turntables. At Bellitudo Lifestyle Strip in White Plains is Grey Market records. It specializes in vinyl records both brand new and second hand. Among the genres available are pop, rock, metal, classical, bossanova, hiphop, and indie. Pro-tip: Ask them about the sound systems they sell. There might be a sweet deal. 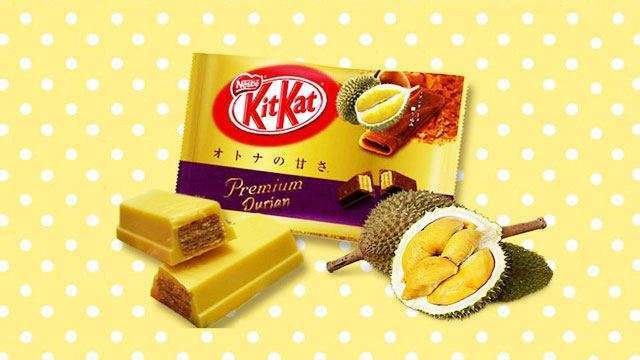 Are You Ready For Durian-Flavored Kit Kats?